Seepmuzik: Can we meet you? Weynom: hmmm yeah! I am Abel Galadima Zachaeus popularly known as Weynom that dope jaba boy. I am a singer, rapper, script writer. Seepmuzik: Tell us about your growing up days, the struggles, the challenges! Weynom: Growing up was full of fun, no challenges, no struggles, my parents were always there for me and my siblings are great people but let me say challenges became my friends after I lost my dad 7yrs ago,so I have learnt to struggle and be a better man. Seepmuzik: So is music your thing? If yes how and when did you start? remember waking up in the middle of the night to write songs hahahaha. Seepmuzik: how will you describe your own style of music? Seepmuzik: what is the first song you ever recorded and how was the feeling? Weynom: The first song I recorded is JEN JESHE on the 1st of june 2013, I featured a good yoruba rapper called Y cool jay and the song was appreciated by many people in Kano state precisely in Bayero university kano. I felt great going into the studio and voicing out a track, I didn't spend time writing the song, it was a freestyle, we only reharsed the chorus. Seepmuzik: what is your Zodiac sign? Weynom: hmmm Zodiaaaac sign! LEO(the lion), its cool right? Seepmuzik: How do you cope with your female fans cos you know na? Weynom: you know wetin? Lol! Anyway I appreciate any body that take his/her time to download my songs, its great having them around me. Female fans are the best, the make me feel important and worthful, I appreciate them all and I also make them feel important.... Not the other way round o.
Seepmuzik: aside music what do you do? Weynom: coughs! Eva Alordiah lol, she's dope menh. Seepmuzik: if you were to be the president what will be your first line of action? Weynom: political matter! If I happen to be the president of our great country, I would make security of lives and properties my first agenda because transformation and development of a place can't be achieved without adequate security. Seepmuzik: who are your role models and mentors? Weynom: My mum is my first role model, I wanna be like her. In the entertainment world, my local mentors/role models are 2face and M.I, internationally, I got late 2 pac, Kendrick lamar and T.I. Seepmuzik: where do you see Weynom in the next five years? Weynom: I see myself doing miracles in the music industry lol! I meant I will be above my present level by the grace of God. Seepmuzik: your last single "don't go" was a big shot cos you got over 2k downloads, what do you have to say about it? became a success. Its always the Lord's doing. Seepmuzik: what should we be expecting next? Weynom: I don't have much to say about future expectations, I believe in doing things than talking about things I haven't done. My fans should expect great songs from me. Seepmuzik: Any project on the ground? Weynom: yeah! I got many projects which I don't wanna talk about but it will hit the street soon. Seepmuzik: If you are to hang out with a celebrity for a day, who will it be? Weynom: I would love to hang out with Eva Alordiah or Nicki minaj. 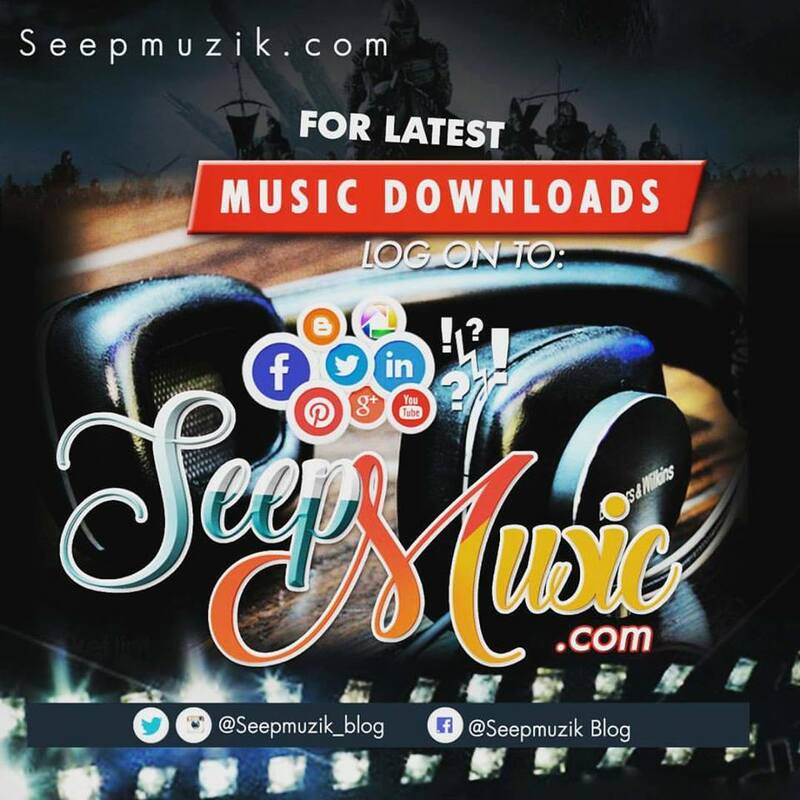 Seepmuzik: Which artiste in northen nigeria are you feeling currently? Weynom: I am currently feeling Nomiis Gee and Classiq, I like them both,they are good hausa rappers and I will work with them soon. Seepmuzik: Any word of advice for reader? Weynom: first of all, thank y'all for for your love and support and I will advice y'all to believe in yourselves, don't be a pessimist, try to be the best in whatever you are doing and stay away from troubles. Seepmuzik: How can fans keep in touch? Weynom: I got my facebook username and twitter handler for them all, add me up. Facebook: Wey nom, twitter: Iamweynom.